future international development. They are to replace the Millennium Development Goals once they expire at the end of 2015. Sustainable Development held in Rio de Janeiro in June 2012 (Rio+20). One of the main outcomes of the Rio+20 Conference was the agreement by member States to launch a process to develop a set of Sustainable Development Goals (SDGs), which will build upon the Millennium Development Goals and converge with the post 2015 development agenda. 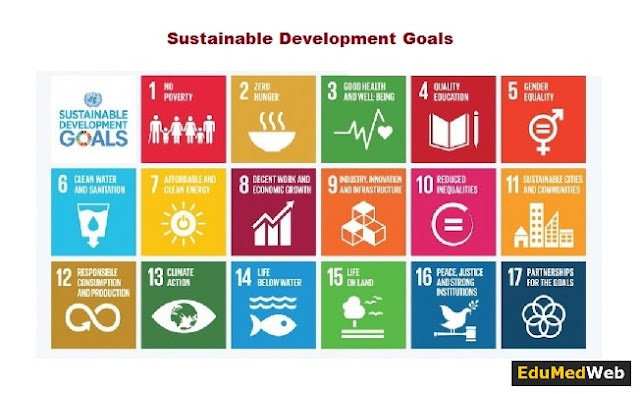 July 2014, the UN General Assembly's Open Working Group on Sustainable Development Goals (OWG) forwarded a proposal for the SDGs to the Assembly.